A credit card can be very beneficial, especially to those of you who run a business. Credit cards often offer flexibility and offer numerous incentives and rewards for using their services. This can often be what entices people in to begin with. The promise of extra cash, of overseas trips, of no interest. But there is no such thing as free money, everything comes at a cost. Establish how much money your income provides you with. Establish your budget. Just how much do you spend weekly? Establish what kind of benefits you want to receive. Have an accessible account to withdraw from. Don’t over spend or spend outside of your means. Why is it beneficial for a business? Credit cards keep and track all transactions. Come tax time this is going to be your best friend! See just what you spent money on and where, and check it off your deductibles list! – Track records for your bookkeeper. Your bookkeeper will be LOVINGGGGG you! No more chasing up receipts for this or that, they’re all in one spot. They are hard to hack and often it’s easier to get your money back from the bank. Different credit cards may offer a variety of different insurance types to protect you. Comparison websites have just become your new best friend. They allow you to filter the cards by rewards and type of reward, annual fee and interest rate. This helps to you to determine what your priority is and what you most want to get out of your card, and find the card that best works for you! Now a credit card can often be beneficial for a business owner? Why? Because your expenditure is usually taken out from your income. The expenditure has to be less in order to run a successful business. This means that you can reliably pay off your credit balance, and henceforth not pay the high interest rates whilst reaping the rewards that a credit card has to offer, for one annual fee. The bonus to having a credit card as a business owner? Every time you renew your cards you will granted more rewards points or discounted fees. So yes, there’s that round the world trip in Business Class for you, flights completely covered. When people look at frequent flyer points, the number rarely equates to a financial figure to a lot of people. But I tell you, pay attention, because they can add up, and be worth thousands of dollars. And all this for buying things for your business that you already would! Which accountant is your glass slipper? 7 Reasons why your Bookkeeper is your business’ best friend! 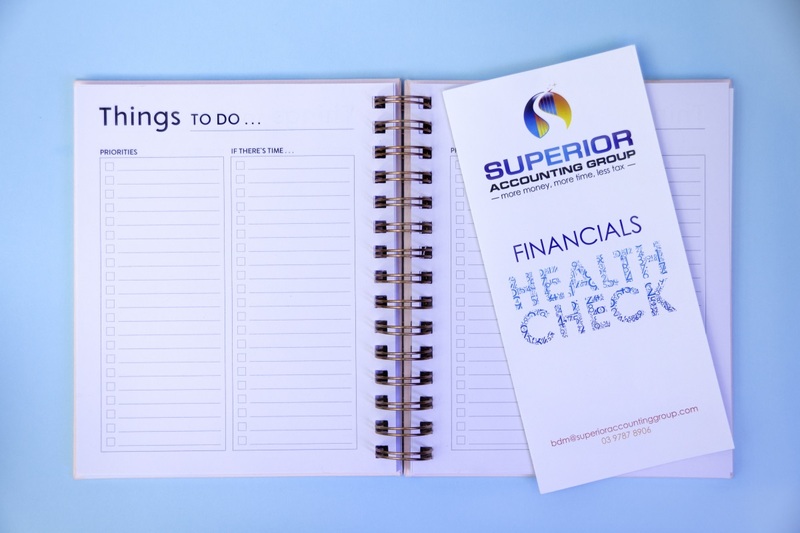 KICKSTART the New Financial Year!